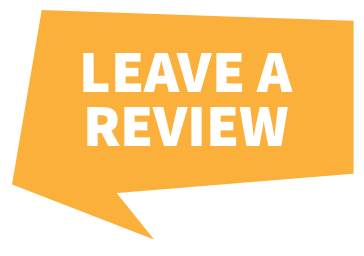 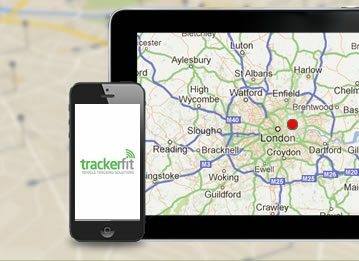 SmarTrack's Vehicle Tracking Systems have amongst the very best recovery rates in the UK. 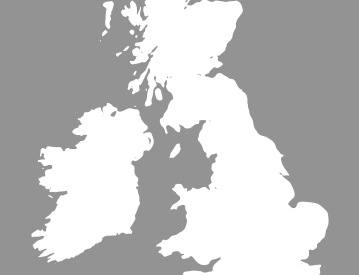 Their latest published recovery figures show they are currently at 110% RECOVERY and have won 21 awards won in the last 7 years. 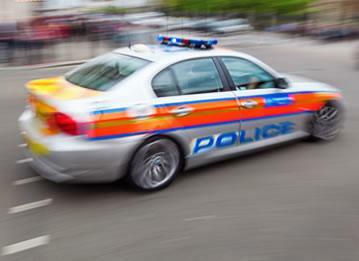 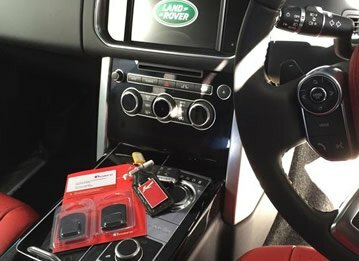 SmarTrack's Stolen Vehicle Trackers are recognised as the market leader in Insurance approved vehicle tracking systems throughout the UK for 'Thatcham Quality Assured' stolen vehicle trackers and asset location solutions. 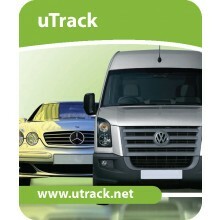 For more information on our SmarTrack stolen vehicle trackers call our experts on 0800 756 5100. 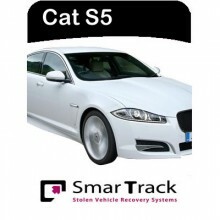 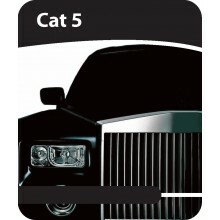 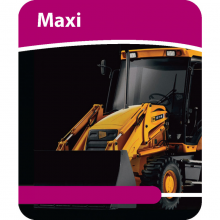 SmarTrack Cat 5 Tracker: Thatcham CAT5-P5 / S5 status GPS + GSM vehicle tracking system. 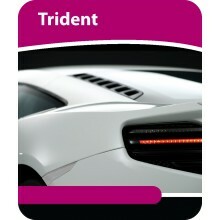 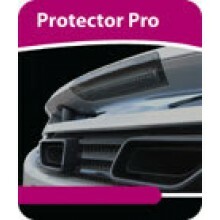 SmarTrack Protector Pro Tracker: Insurance and Thatcham CAT 6 / S7 approved, proactive GPS + GSM vehicle tracking system. 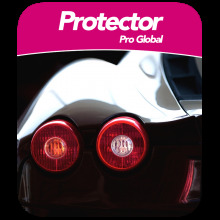 Please note this product has been discontinued & has been superseded by the SmarTrack Protector Pro Global. 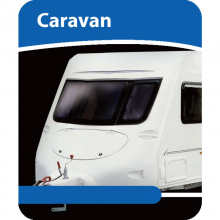 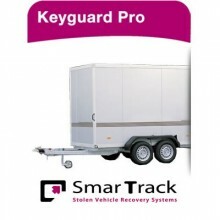 SmarTrack Keyguard Pro Trailer Tracker: Insurance & Thatcham approved system.